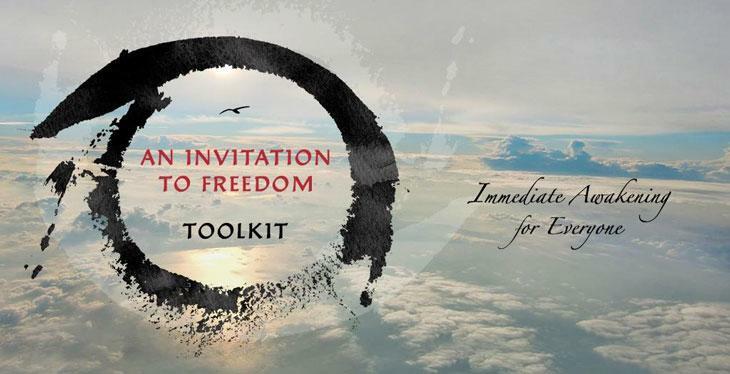 We are delighted to share with you An Invitation to Freedom ~ Toolkit. This new, freely available collection of 20+ compelling Satsang excerpts addresses some of the questions, doubts, insights and experiences that may arise when following the powerful guidance offered in An Invitation to Freedom. An Invitation to Freedom is a profoundly clear and direct pointing leading to Self-realisation. This unique guidance arose spontaneously in Mooji in Rishikesh, India, 2017. Simple in its language but extraordinary in its capacity to reveal the Real - that is, the unchanging and unborn awareness we are - the Invitation has ignited inside the hearts of thousands of seekers worldwide. The Invitation Toolkit serves to deepen and confirm the direct recognition of one's timeless Being. May it bring you to the authentic awakening that so many are seeking to this very day.